 Thonet, one of the longest standing design brands, was established in 1819. 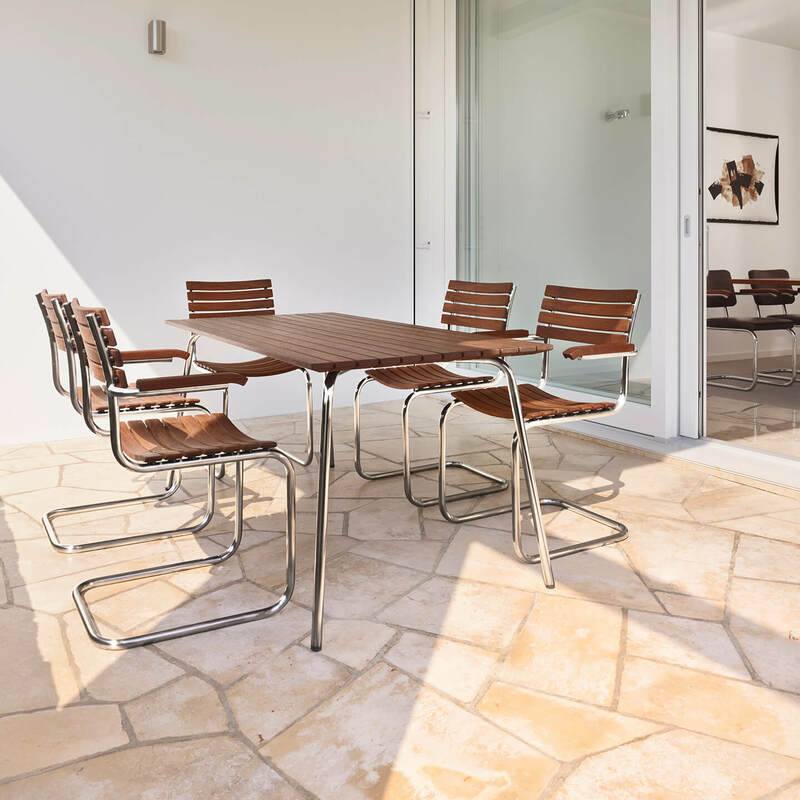 The Thonet brand produces high-quality design furniture for both residential and commercial projects. 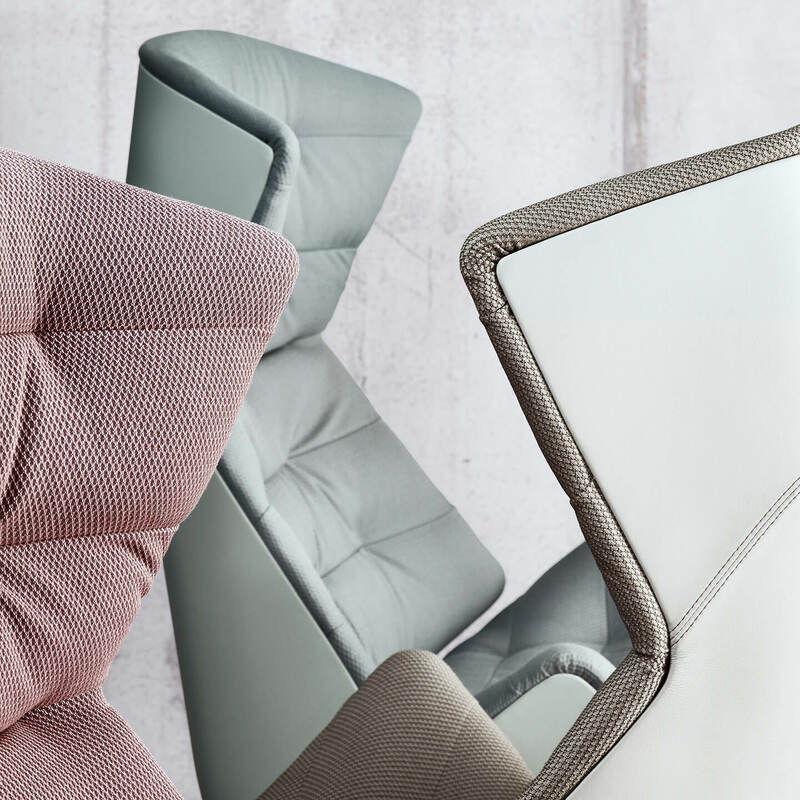 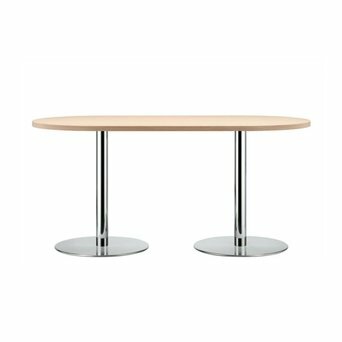 By applying new techniques to the designs of traditional models, Thonet is able to create furniture of strong and inspiring simplicity. 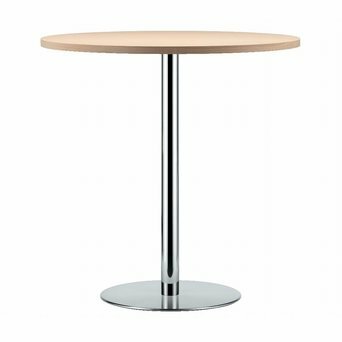 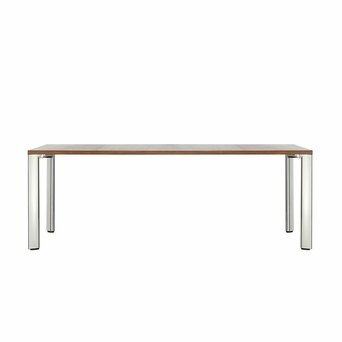 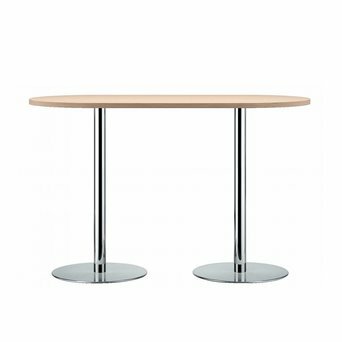 Are you looking for a Thonet product that’s not displayed on our website? 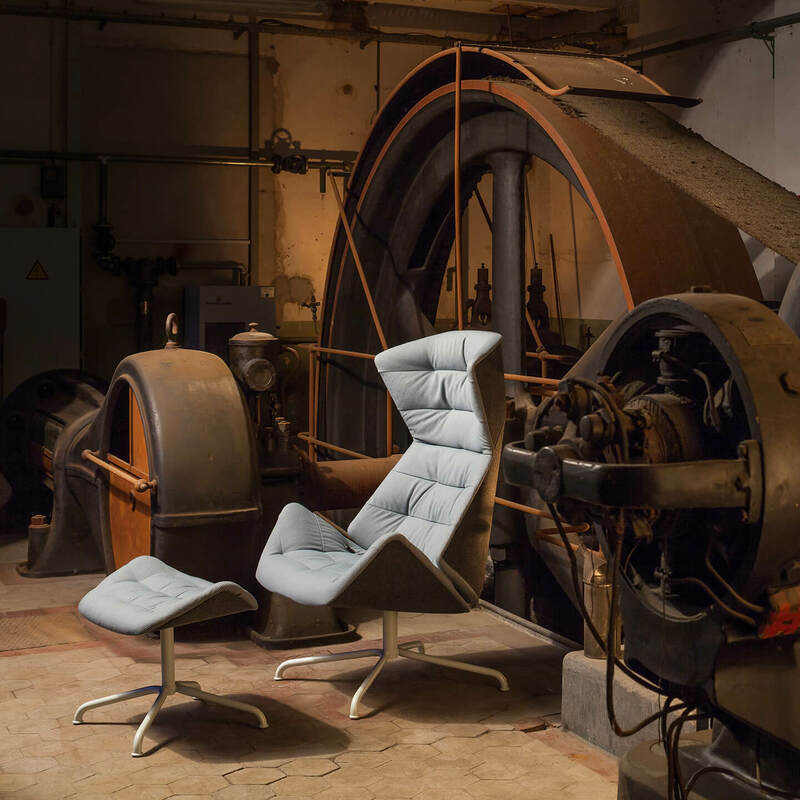 Send us an offer request, because we can deliver the complete Thonet product collection.